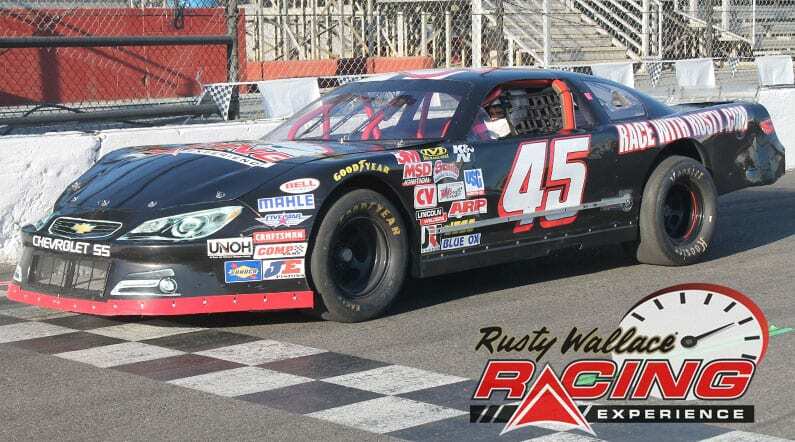 Come join us on track at Five Flags Speedway because it’s your turn to experience the thrill of the Rusty Wallace Racing Experience!! Choose your Five Flags Speedway Driving Experience or Ride Along Experience to begin booking. If you’re giving as a gift or are unsure about a date, you can purchase a gift voucher and you or the recipient will have 90 days to return to the website or call 855-227-8789 and book a date. 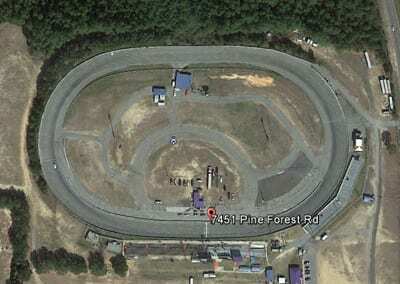 Five Flags Speedway is a 1/2 Mile Asphalt Oval which is situated in Florida, USA. The name of the track comes from it’s location in Pensacola which is known as the city of five flags. It opened in 1953 and racing has took place since, with the racing season running from March to October. It holds the Snowball Derby which is considered by many to be the most prestigious Super Late Model race in the USA. Because of the angles of the banking and the layout of the track it’s extremely fast, with the lap record being under the 17 second barrier. Another important characteristic is the surface which is extremely abrasive, meaning tires wear out a lot quicker than most tracks. This in turn means it rewards drivers who are easy on tires. We send out email promotions for individual tracks as well as nationwide. If you would to be included for future promotions, please enter your email below. You will receive any email promotions for Five Flags Speedway as well as Nationwide promotions. You can opt out at anytime. If you would like to receive specific promotions for any other track, please visit that track’s page and submit your email for that track.